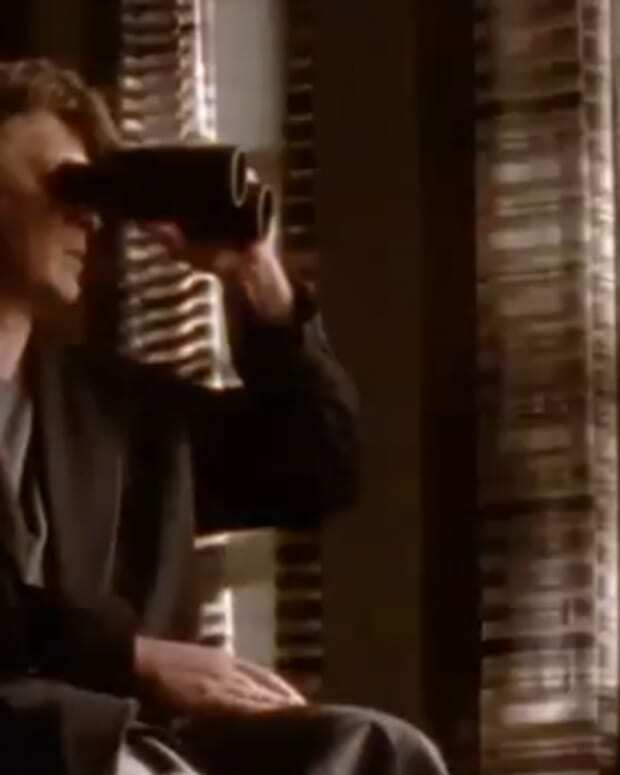 Castle's Nathan Fillion Chats Soap Past With Letterman! Castle&apos;s Nathan Fillion chatted all about his “Joey Buchannan” past on the Late Show with David Letterman recently. The charmingstar played Joey on One Life to Live back when Viki&apos;s (Erika Slezak) son had his steamy affair with Dorian Cramer Lord (Robin Strasser)! Watch the adorable vid after the jump! 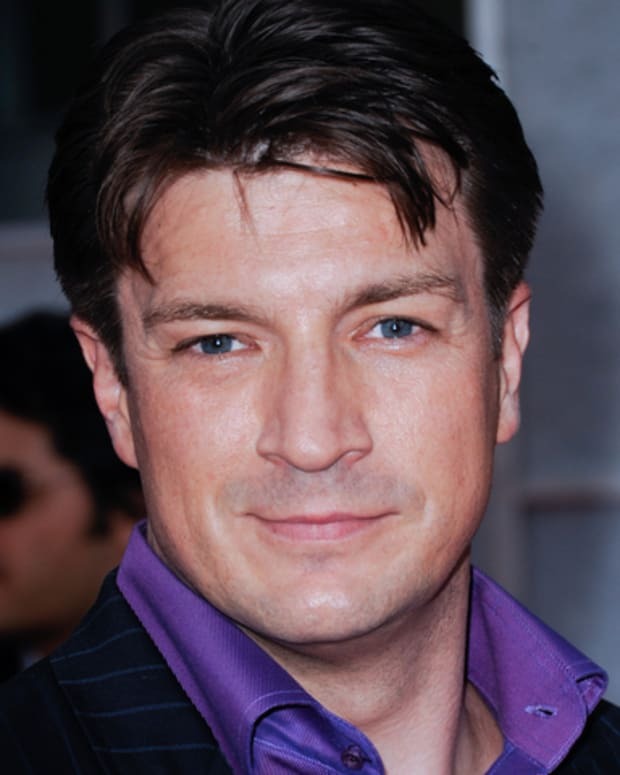 Nathan Fillion's Castle Celebrates 100th Episode! 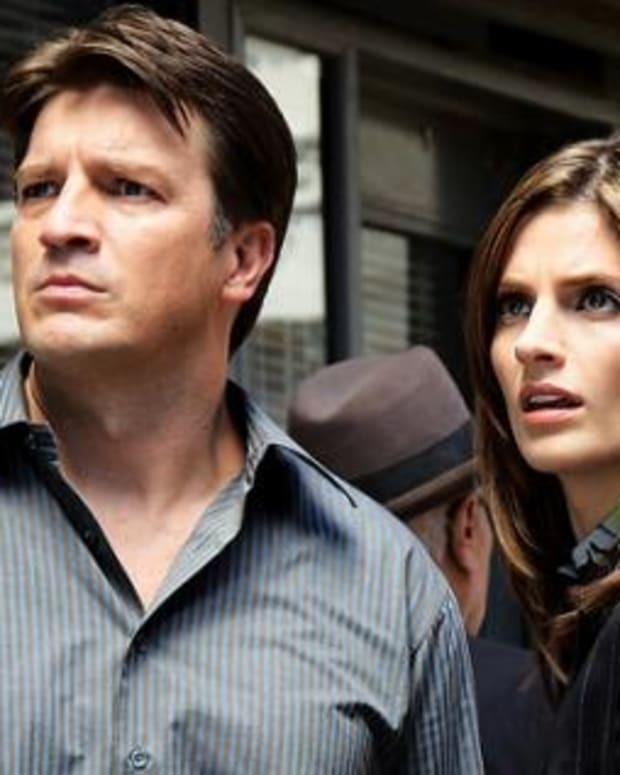 Castle's Nathan Fillion Wants More Life to Live!